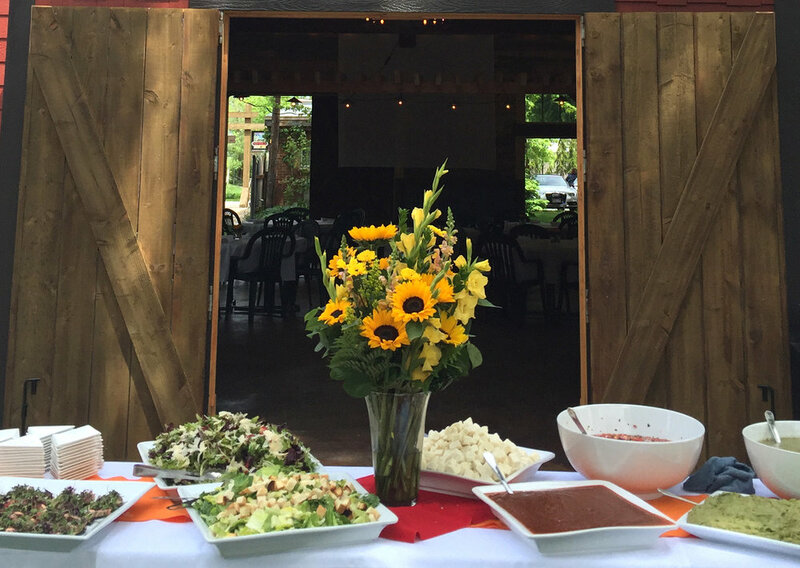 Escape from the hustle and bustle of corporate life and plan your next corporate retreat or Holiday party at Trappers Village. The relaxing atmosphere is perfect for team building or educational exercises and seminars. Plan breakout sessions on the covered decks, beautifully landscaped grounds or an evening dinner activity around the bonfire.